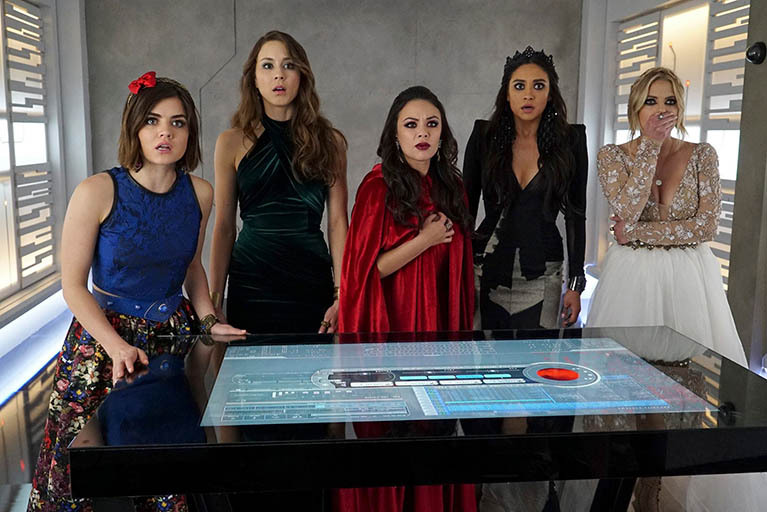 Episode 42: Pretty Little Liars' weird tech, real or fake? Episode 42: Pretty Little Liars’ weird tech, real or fake? In this week’s Pretty Little Grown Men podcast: Andrew joins the show to talk about holograms, blue snarfing and the rest of Pretty Little Liars’ weirdo technology.